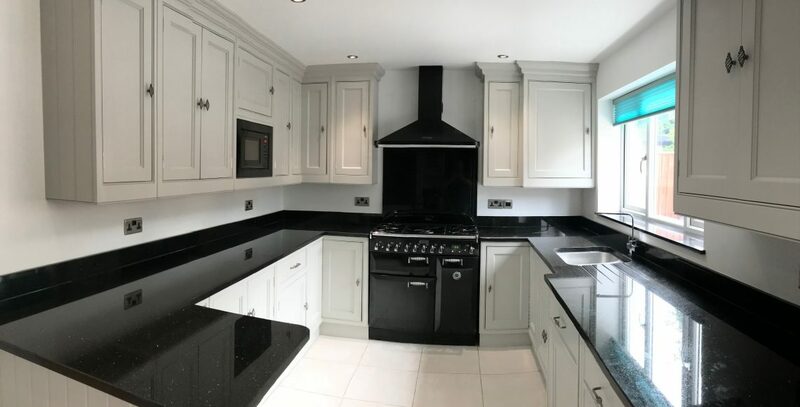 Repainting Smallbone kitchen: Susanne contacted Myself to repaint a Smallbone kitchen in Merseyside. Her enquiry came via the internet, which seems to be standard practice nowadays. 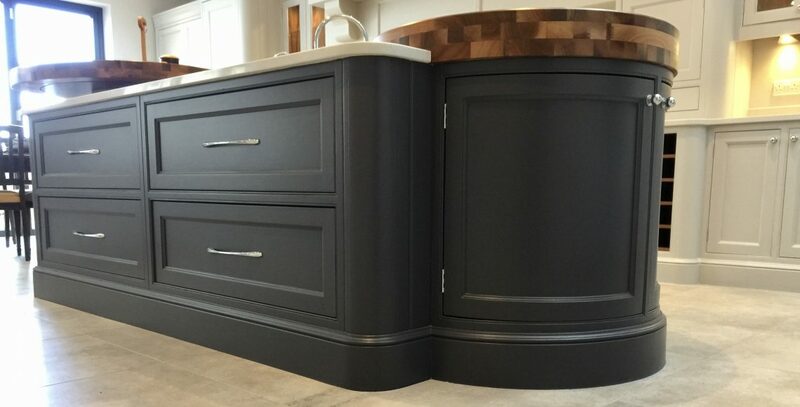 Here I explain the process for preparation through to completion of some hand painted mahogany bedroom furniture in Formby. There was an added twist to this job for me. 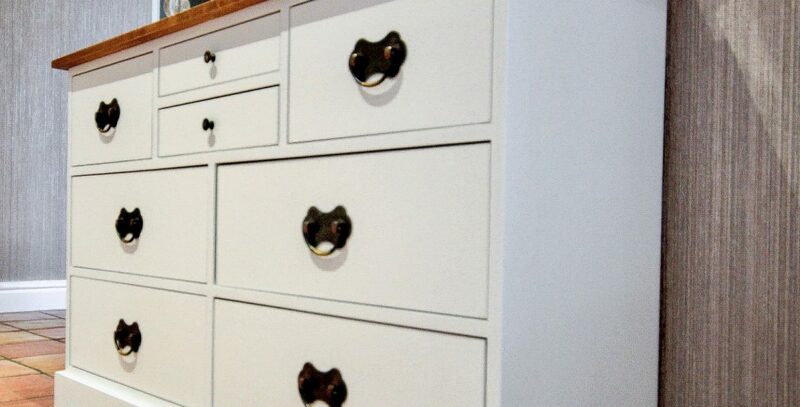 I was contacted towards the end of last year about painting some bedroom furniture. 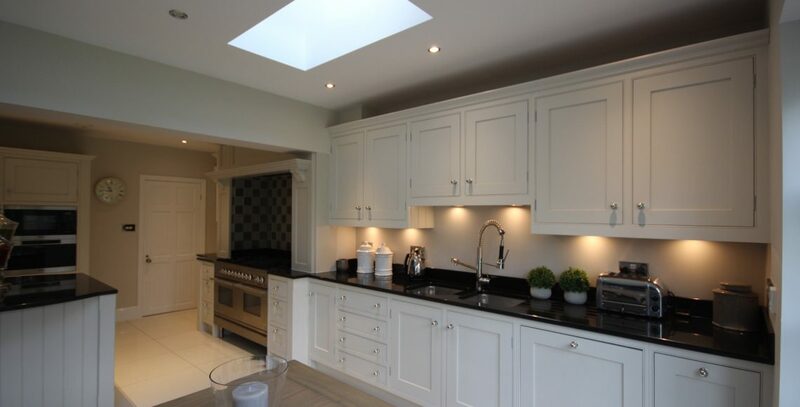 Hand painted Oak kitchen: As a Kitchen and Furniture painting specialist JS Decor cover Lancashire and Cheshire. 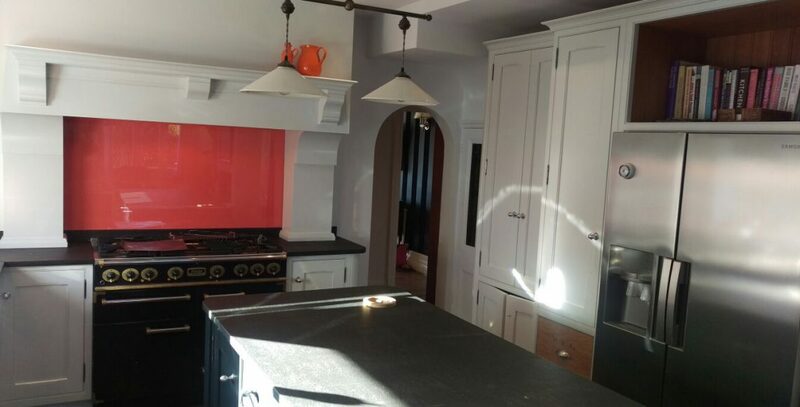 I’ve written here how we go about transforming a plain Oak Kitchen into something lighter and more modern.